Learn a little more about your District Lead Team! Mark Bunting is the Lead Pastor at Emmanuel Church in Salisbury, MD. Mark was ordained through the Wesleyan Church in 2007, and he has a Biblical Studies Degree from Indiana Wesleyan University. Emmanuel has embraced a vision for multiplication and has launched two church plants, one in Fruitland and one in Crisfield, MD. Mark resides in Salisbury with his wife, Sara, and their five children. In his spare time, he coaches baseball and football for several local sports teams. The Bunting family enjoys all sports, outdoor activities, and amusement parks. Kenneth Wagner is the Lead Pastor at UNITED Church in Dover, DE. 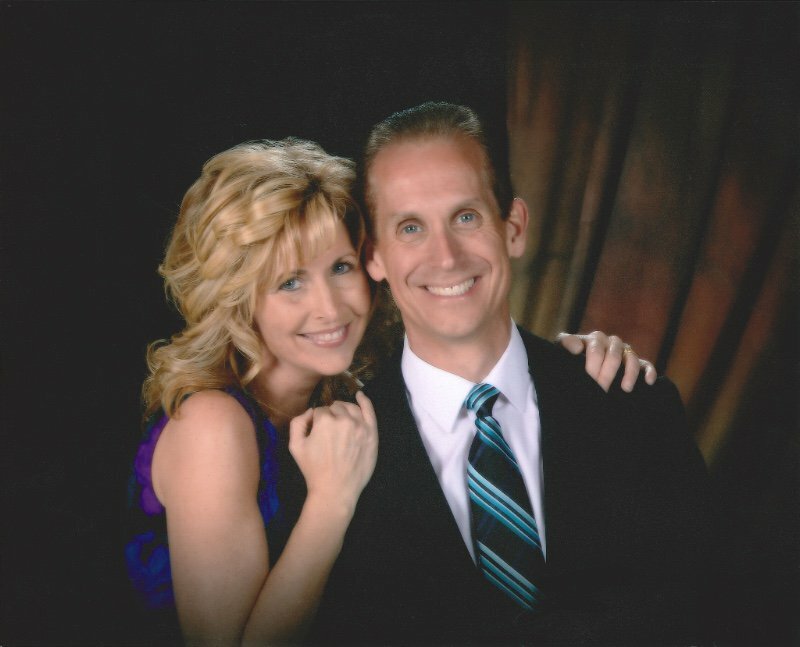 Kenneth grew up in North Carolina and attended Southern Wesleyan University where he played baseball, majored in ministry, and met his wife, Sherry. Four years later, Kenneth and Sherry were married and moved to Harrington, DE. He served as Lead Student Pastor at Calvary Wesleyan Church for seven years before he launched UNITED Church. In January 2016, Kenneth and Sherry welcomed their son, Jase. Kenneth keeps his love for sports alive as he cheers on his favorite sports teams: the Duke Blue Devils, Carolina Panthers, and the Chicago Cubs. 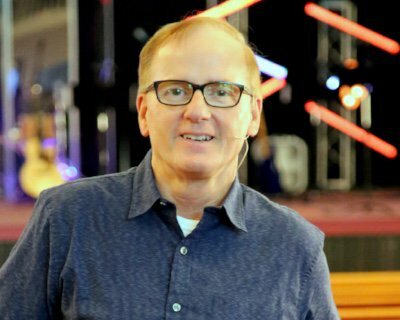 Ken Figgs is the Lead Pastor at Calvary Church in Harrington, DE. Ken has been a pastor in the Wesleyan Church for 35 years. He's pastored in the Western PA District and now the Chesapeake District. Ken has also served as Chairman of the District Board of Ministerial Development for 16 years. His passion is to see the Kingdom of God grow significantly in the church and through the church. He loves to teach leadership and empower others to lead. Ken is married to Debbie, and they have three wonderful daughters, April, Kristy, and Lisa. They also have eight incredible grandchildren. 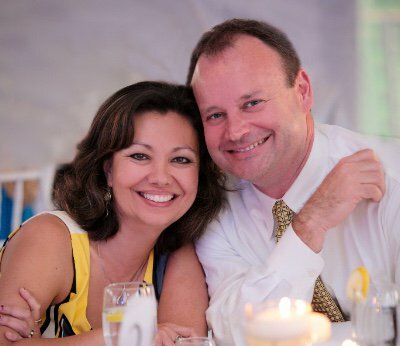 Todd Crofford is the Lead Pastor at Real Life Church in Mechanicsville, MD. Todd and his wife, Diane, come from Laurel Wesleyan Church in Laurel, DE. 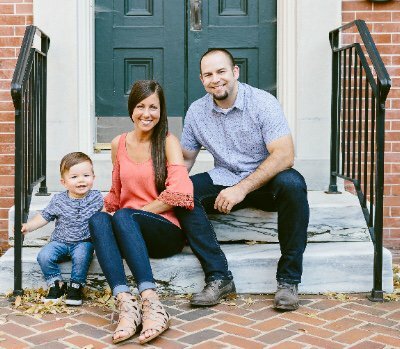 They started Real Life Church as a church plant in the fall of 2008. 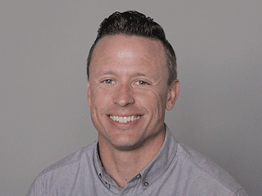 Todd has a Bachelor's Degree from Eastern Nazarene College, a Master of Ministry Degree from Indiana Wesleyan University, and a Doctor of Ministry Degree from Talbot Theological Seminary. Diane is a graduate of Roberts Wesleyan College with a degree in Music Education, and she serves as the Worship Director at Real Life. Todd is a big fan of The Indianapolis Colts, triathlons, and cookies, though not necessarily in that order. Todd and Diane have five children. Mike Hilson is the Lead Pastor at New Life Church in La Plata, MD. Mike grew up in North Carolina where he met his wife, Tina. They moved to La Plata in 1999 to pastor New Life Church, which has grown into several churches and video venues across Maryland and Virginia. Mike also serves as Vice Chair of the Board of Trustees at Southern Wesleyan University, his alma mater. Mike and Tina have three sons, Robert, Stephen, and Joshua. The Hilson family are big fans of UNC at Chapel Hill Tarheels, Carolina Panthers, and the Clemson Tigers. Recently, they have expanded their family with daughter-in-law, Amanda, who married Robert in 2016. In December, they will welcome their first grandchild (a girl)!